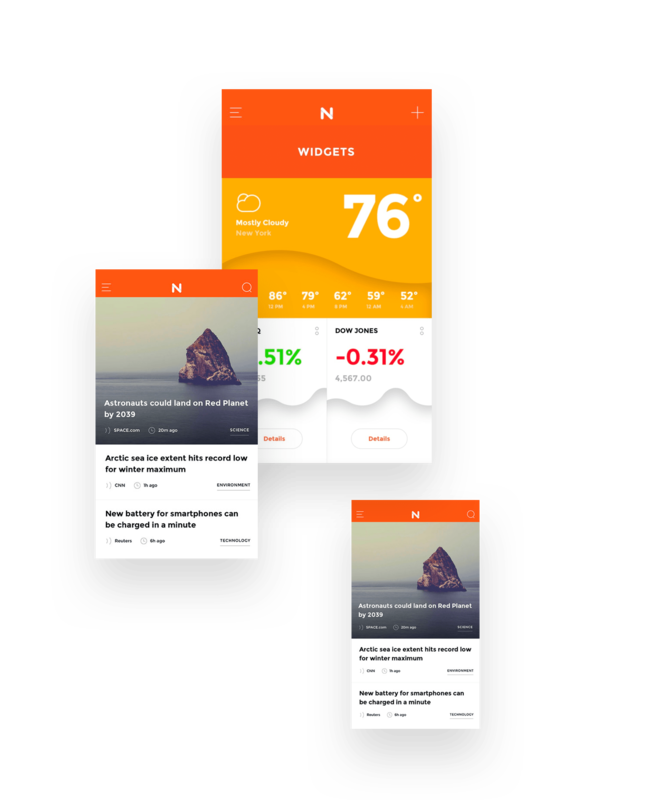 Build immersive experiences for web, tablet, and mobile with the Now UI kit. NOW's clean, simple design makes it a perfect fit for today's flat aesthetic. Components designed on a high-quality, 12-column grid. Built with free, high-quality web fonts for easy editing. 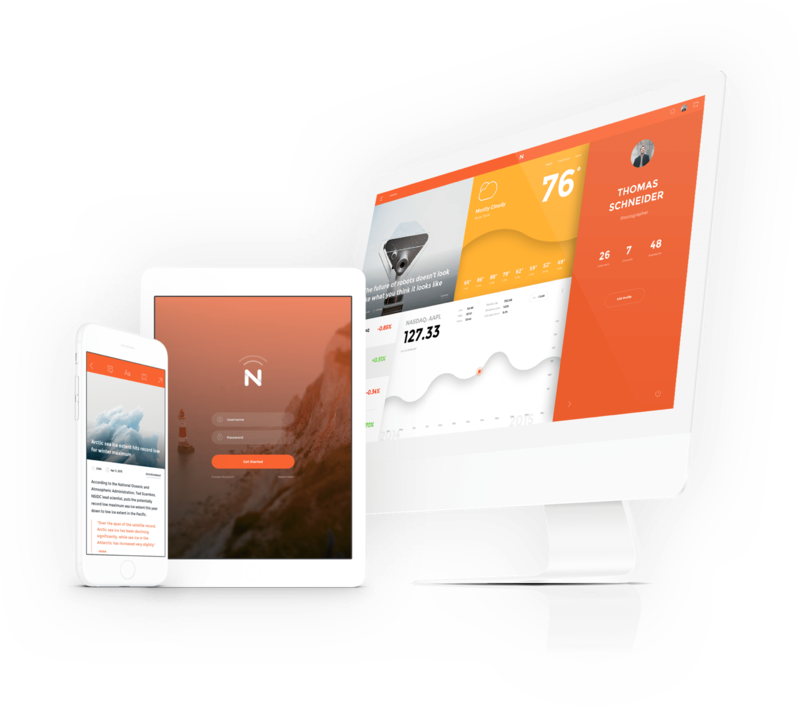 Get the Now UI kit today.